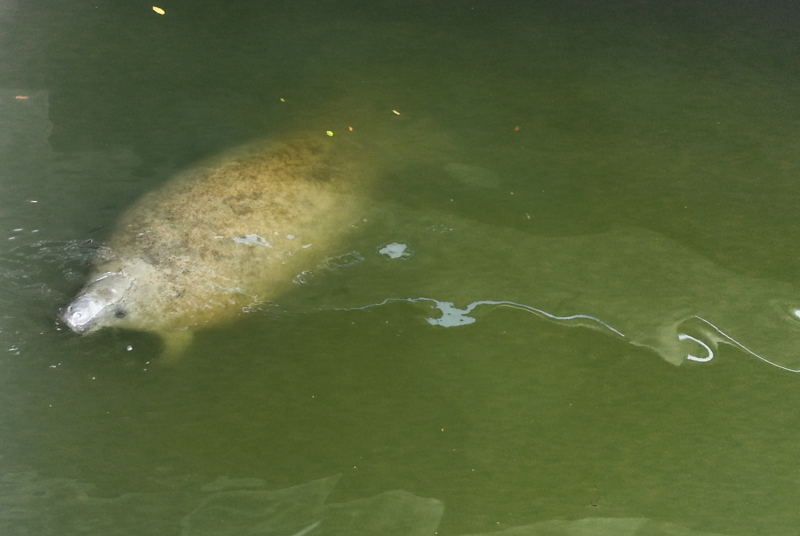 Every time we are in Ft. Pierce we stop by the Manatee Observation and Education Center. The last two times we were there we were able to see the manatees. Amazingly enough these were the first times I have ever seen Manatees in my 36 years and I am a native Floridian. 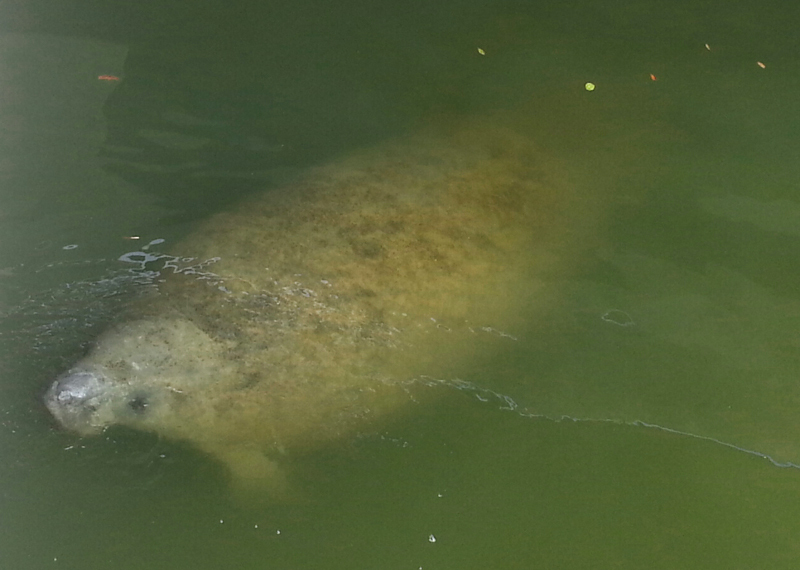 I was able to get some pictures of them this time with my lovely Samsung Note II, but I was kinda worried that I was going to drop it in the water with the manatee. 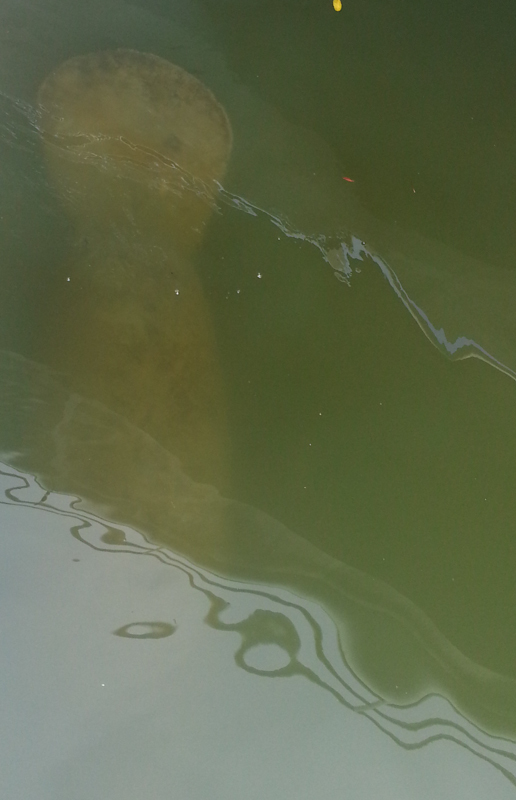 Luckily I did not and I am able to share the pictures of this cute “little” manatee.